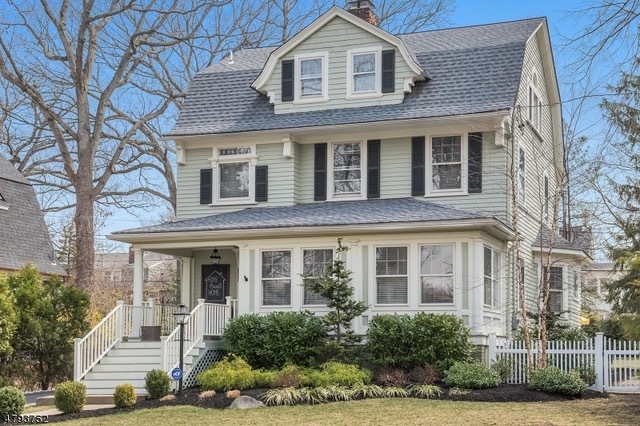 One of the best things about living in a walkable suburb is getting visitors at your door throughout the year. 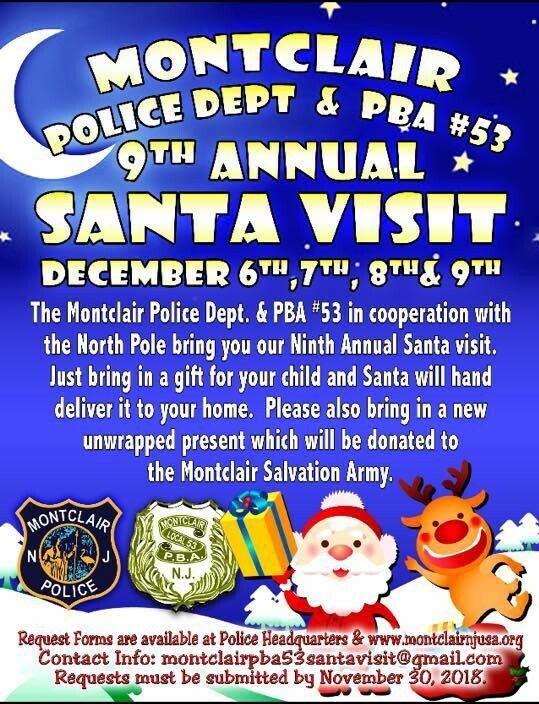 A favorite Montclair tradition is the Police Department’s Santa visit. On a night in early December, kids around town are treated to a visit from Santa and his entourage of decorated police and ambulance vehicles decked out in lights and blasting holiday music. Not only will Santa arrive at your door but his elves and reindeer and assorted other helpers come too. 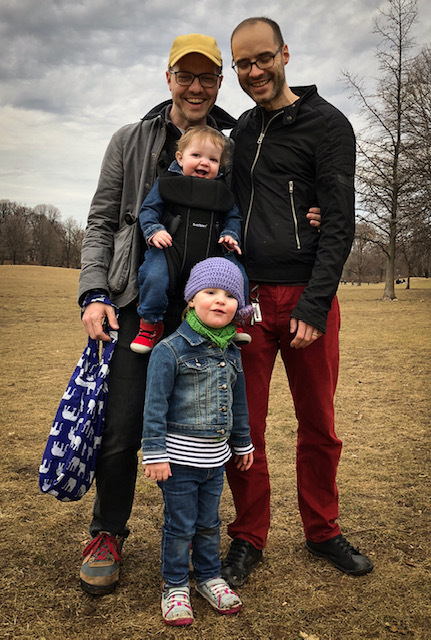 You can either sign up to have a personal visit or sign up with neighbors and end up with a seemingly impromptu hot chocolate block party. How do you get on that ‘nice’ list? 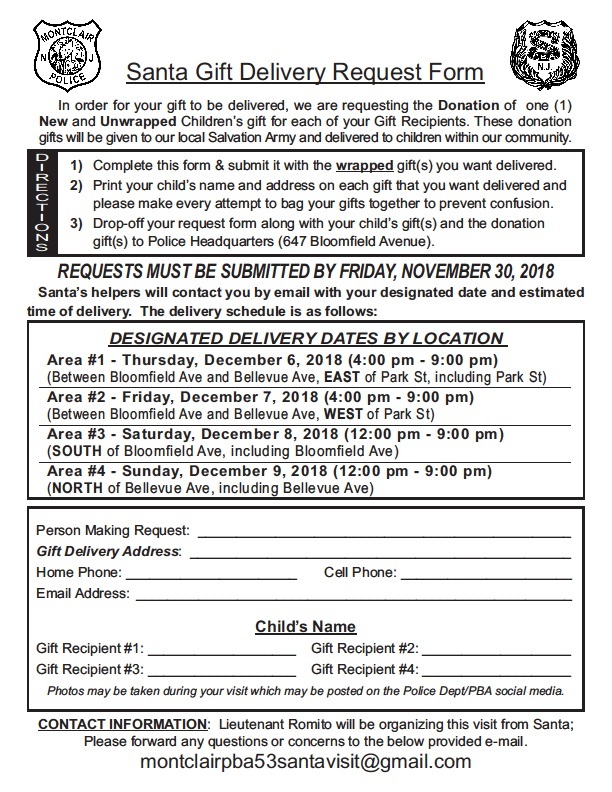 You have to register in advance, drop off a wrapped gift for your recipient and a gift to donate for every gift your are giving at the Montclair Police Department by November 30th. With the holidays rapidly approaching, it’s a good time to celebrate community and give back at the same time.